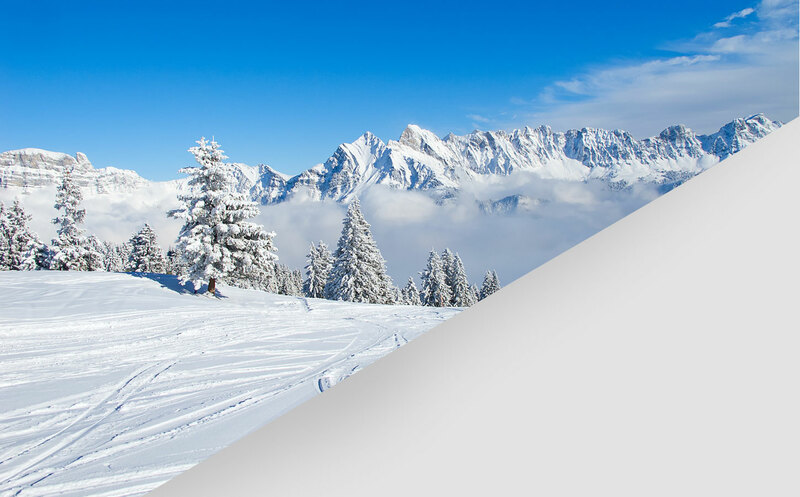 Skibooking.com provides an on-line hotel booking service between guests and hotels and is committed to supporting online or by telephone, customers who wish to book a ski resort hotel, before the actual reservation and after having stayed in the hotel, for an excellent pre-sale and after-sale customer service experience. Skibooking.com do not interfere with the hotel payment or any other affairs and disputes between the related parties, thus the company legal title refers to on-line booking provider and not travel agency. Customers settle their account in the hotel by cash or credit card. The hotel is authorized to check the validity of the credit card or pre-authorize the amount of the reservation. All transactions are absolutely safe and secure as the credit card details go through an SSL encryption system and get transferred to the Hotel’s custody. At same time the credit card details get automatically deleted from the database of skibooking.com so as to ensure a reliable and secure transaction.